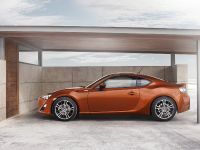 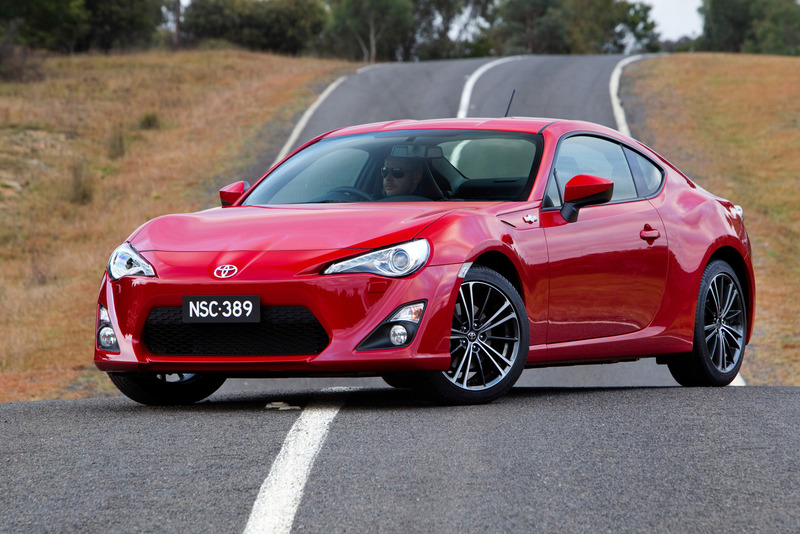 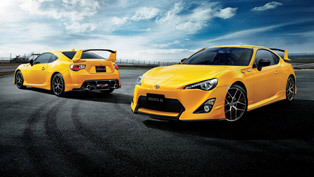 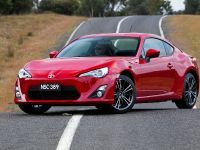 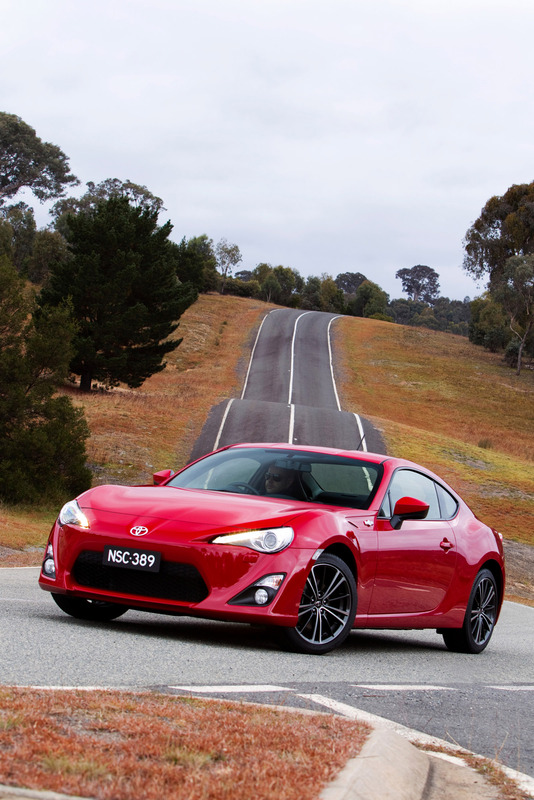 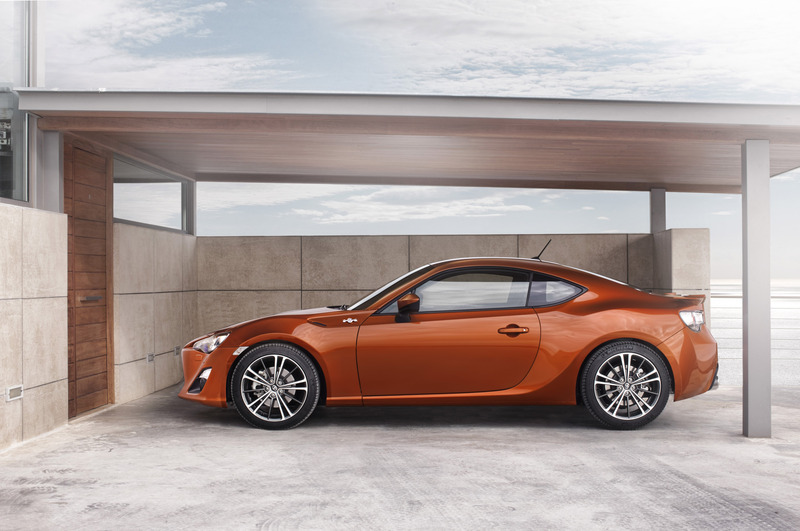 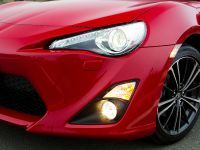 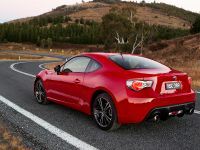 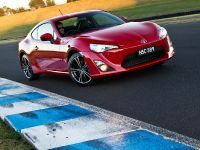 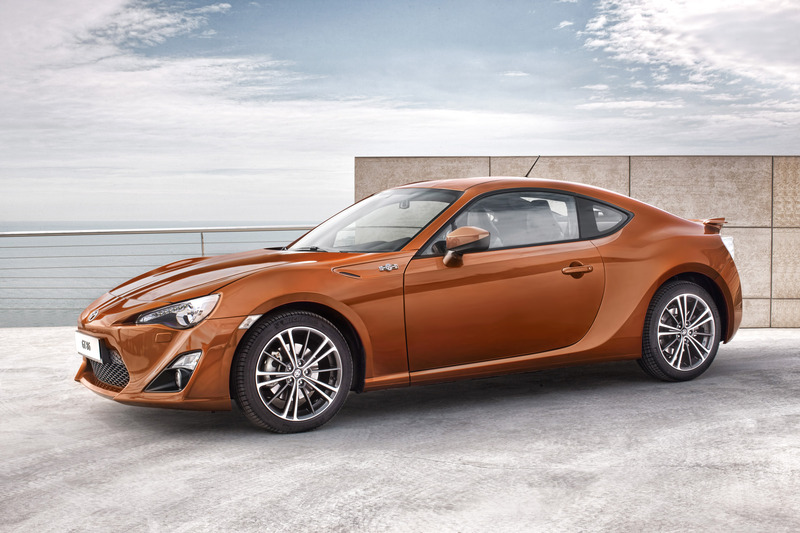 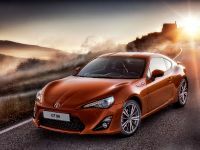 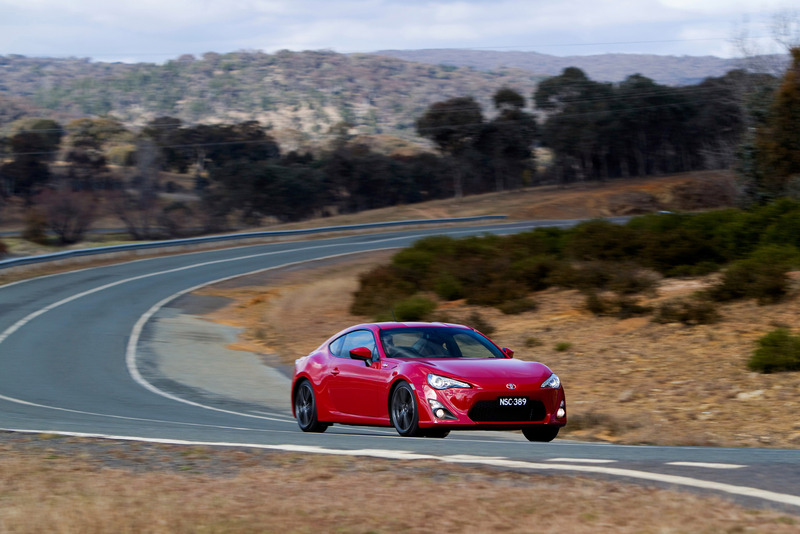 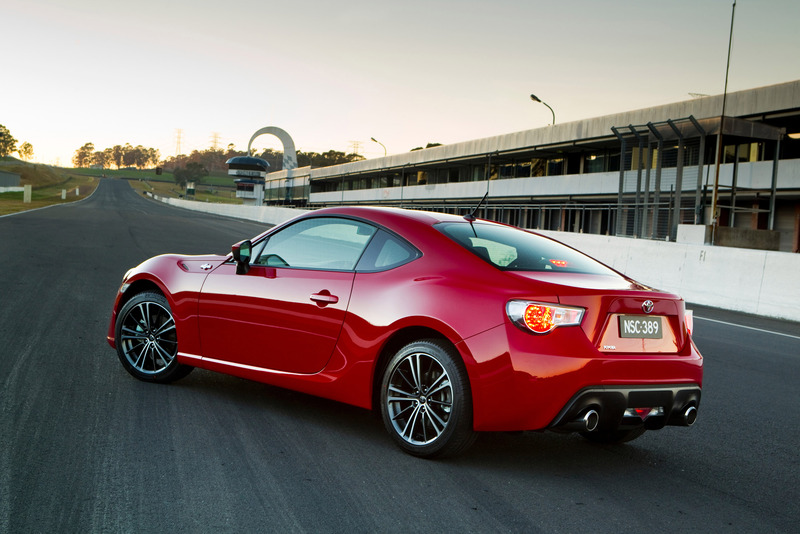 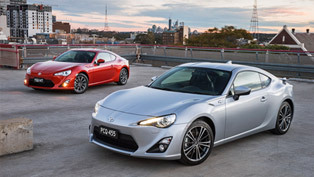 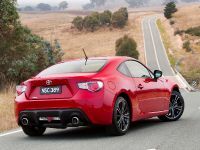 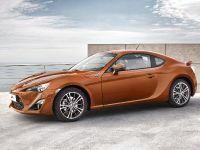 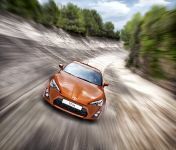 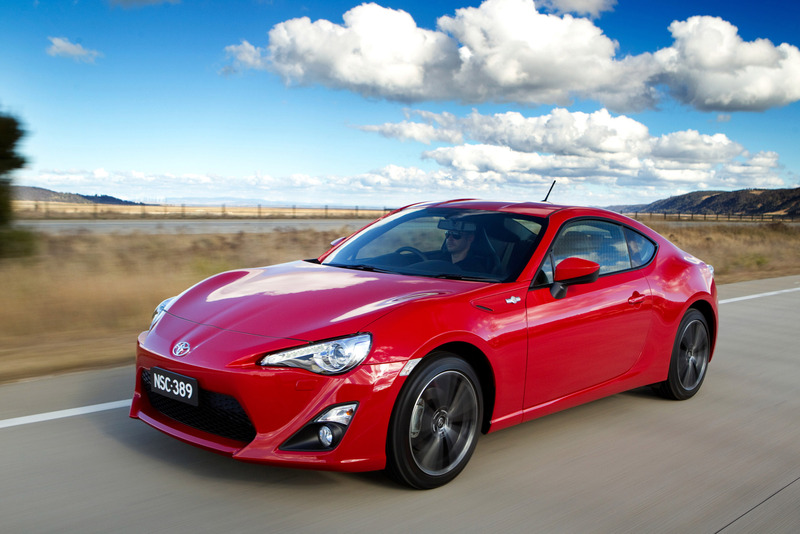 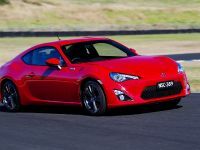 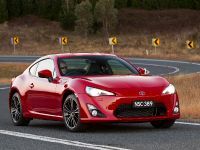 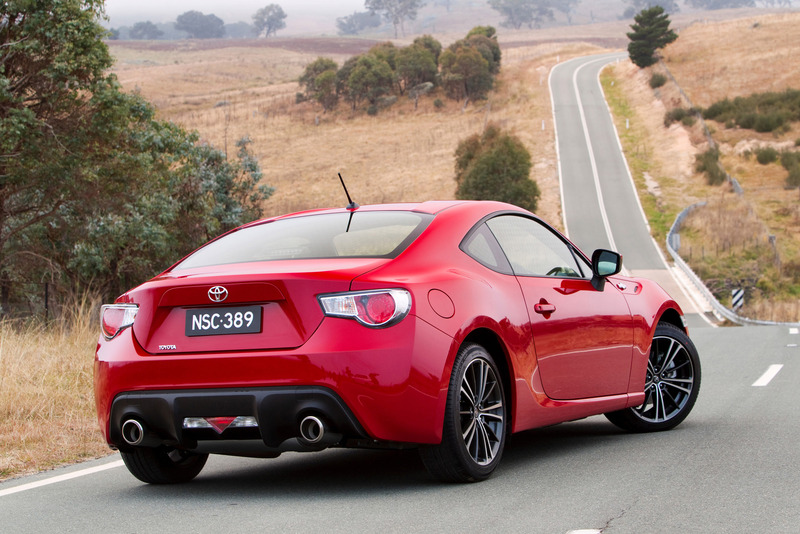 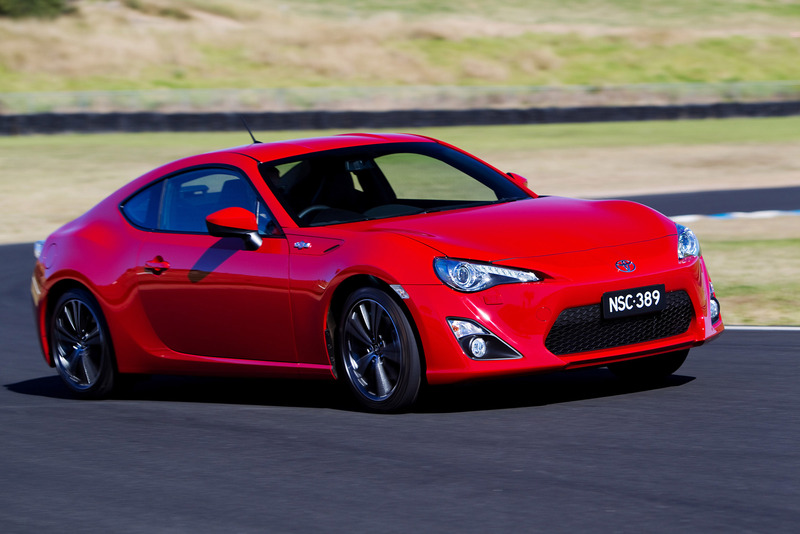 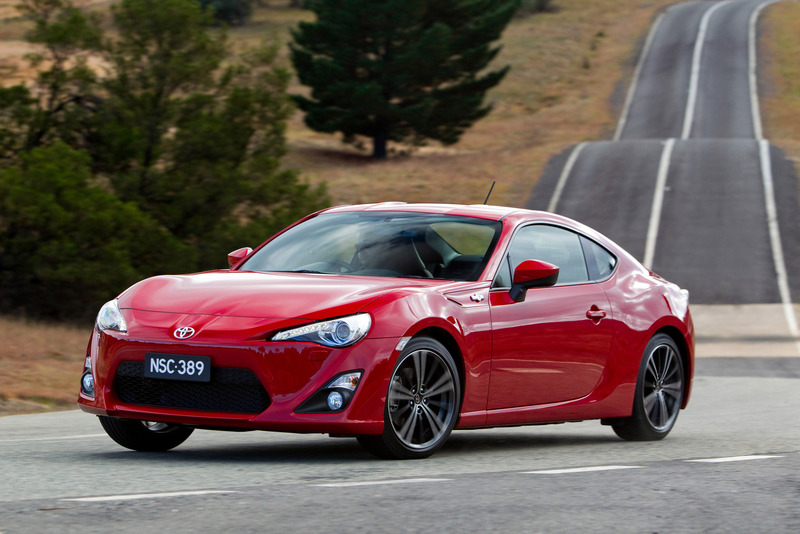 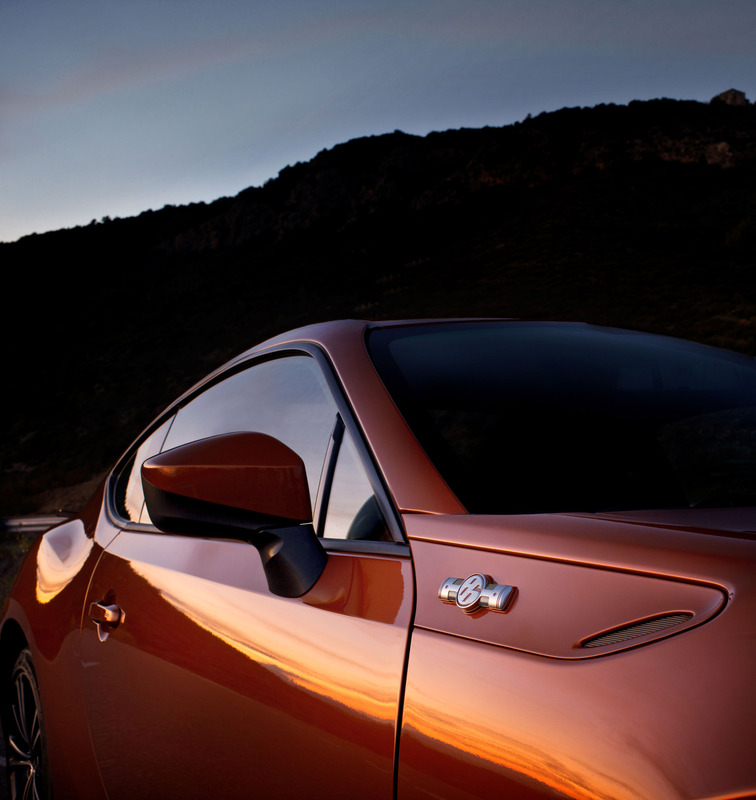 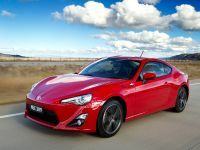 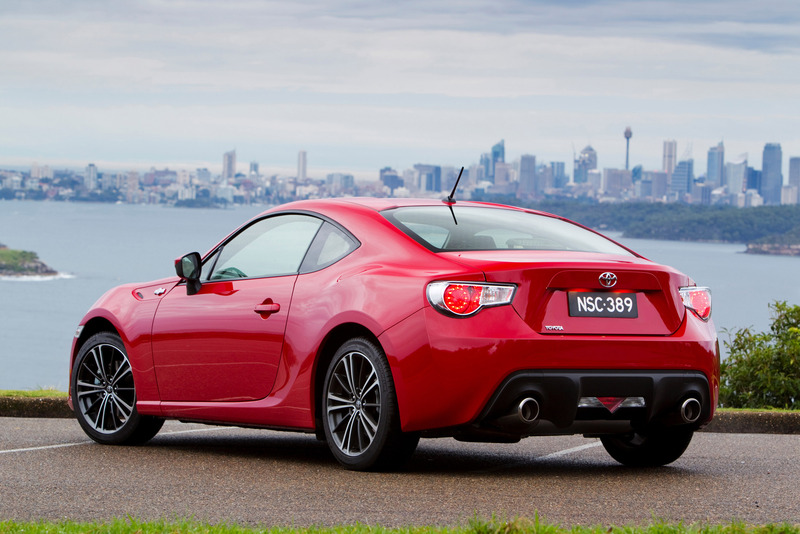 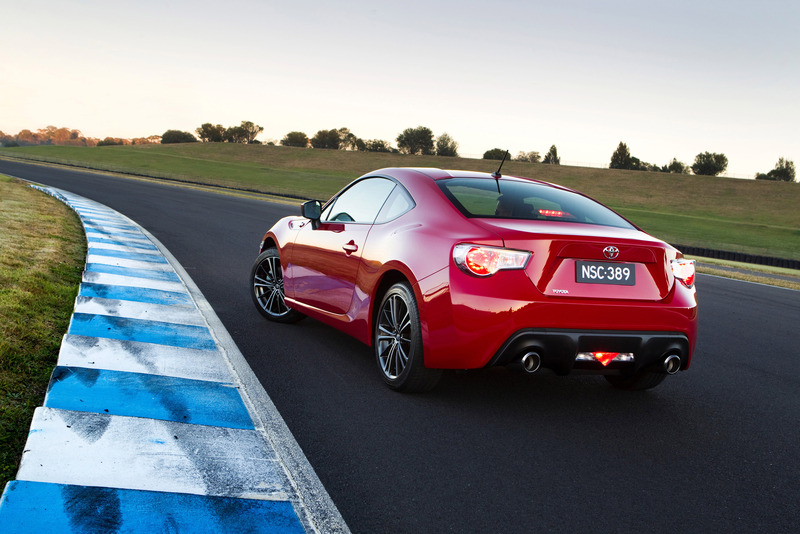 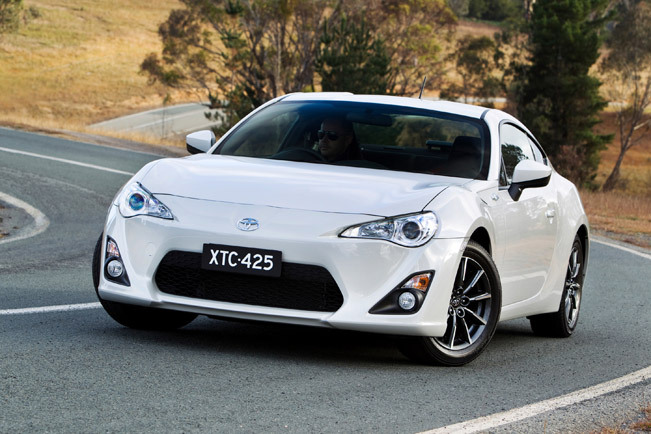 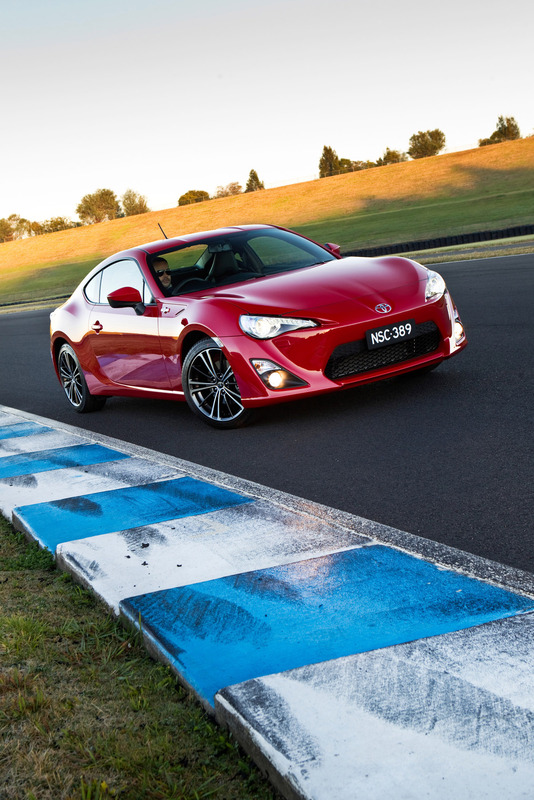 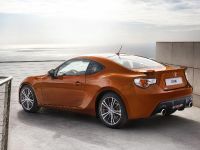 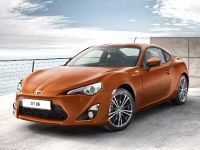 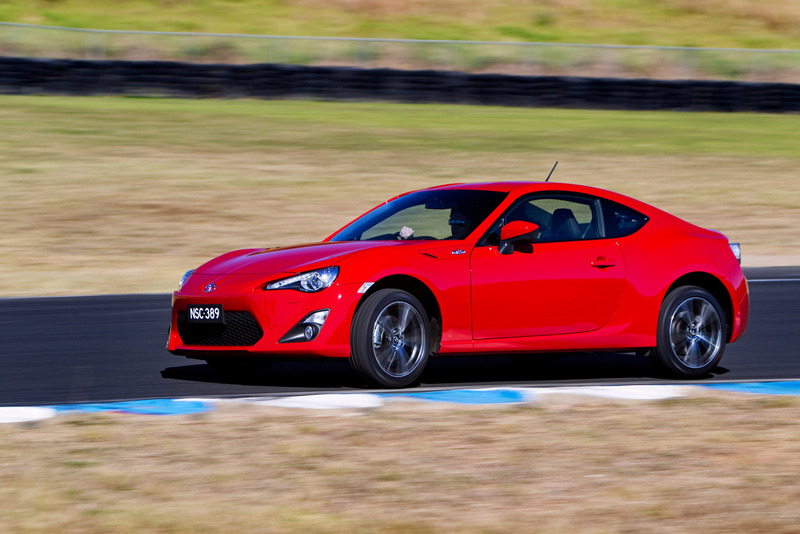 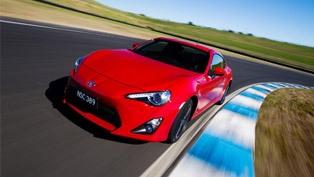 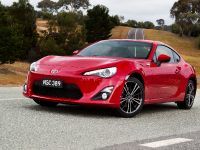 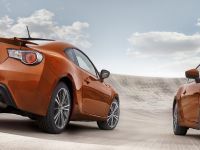 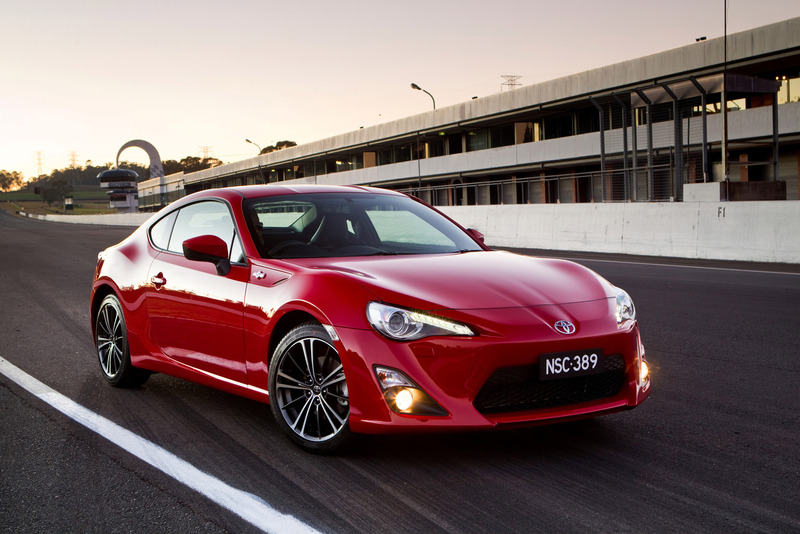 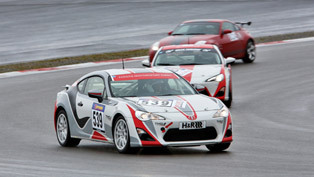 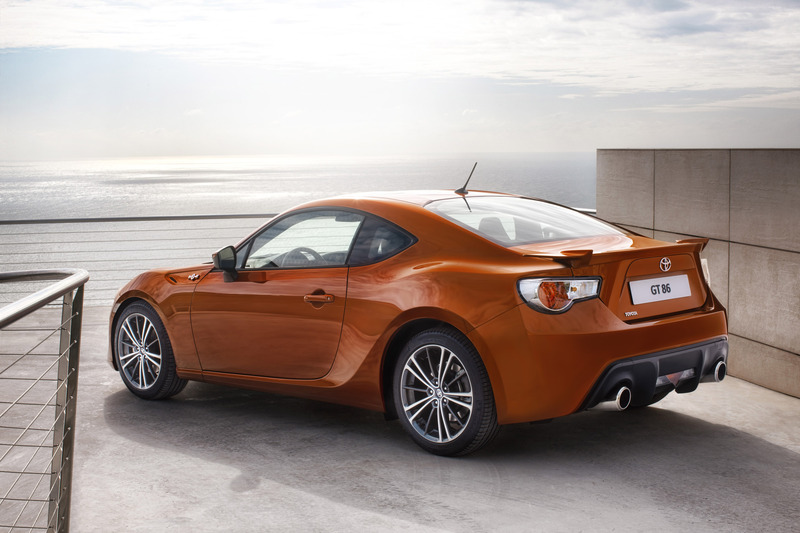 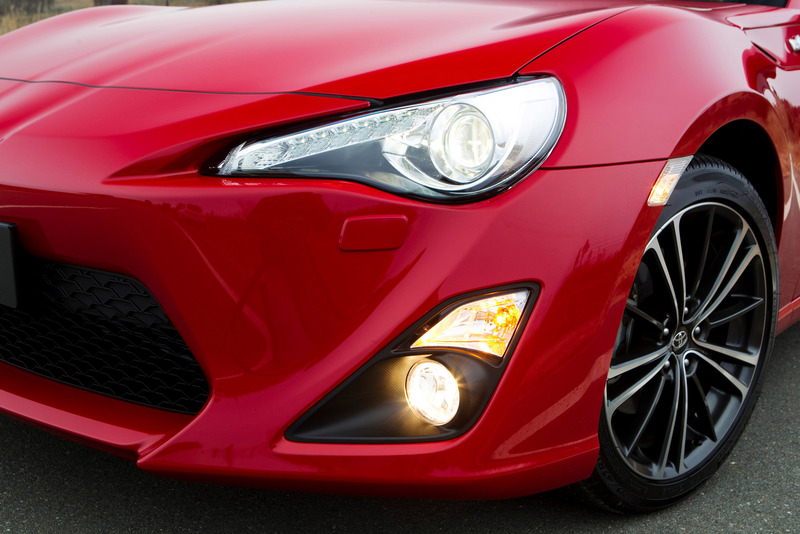 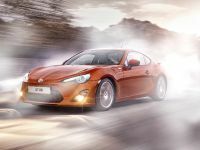 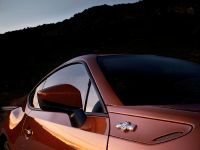 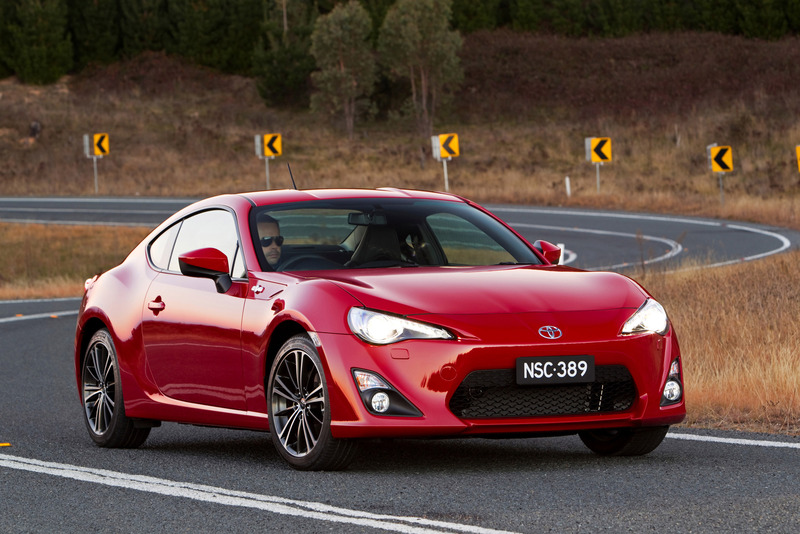 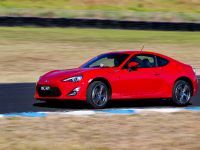 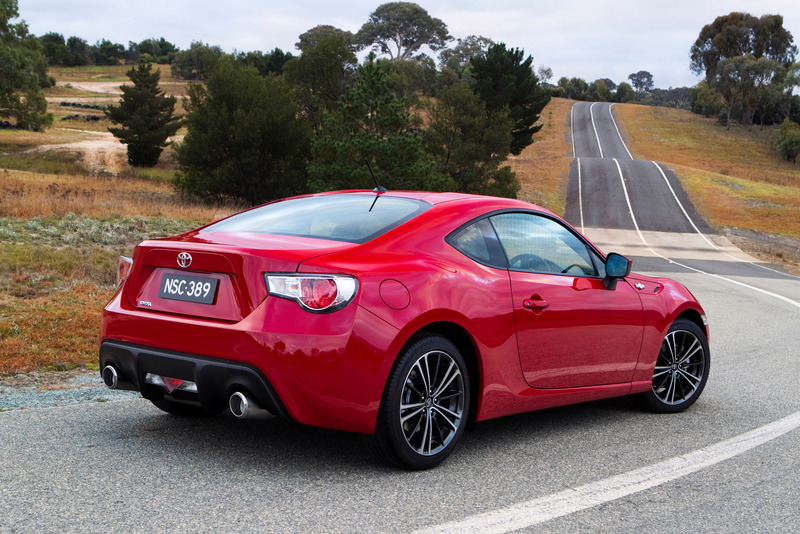 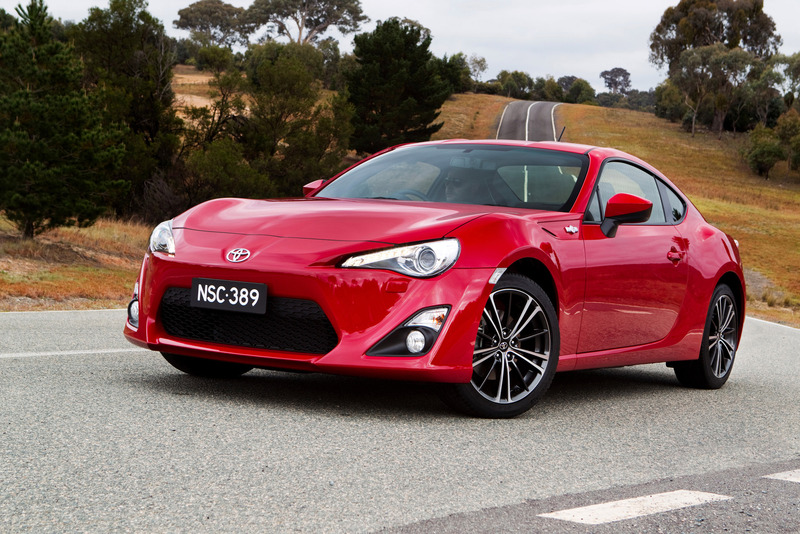 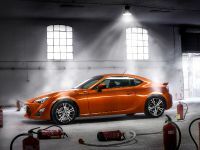 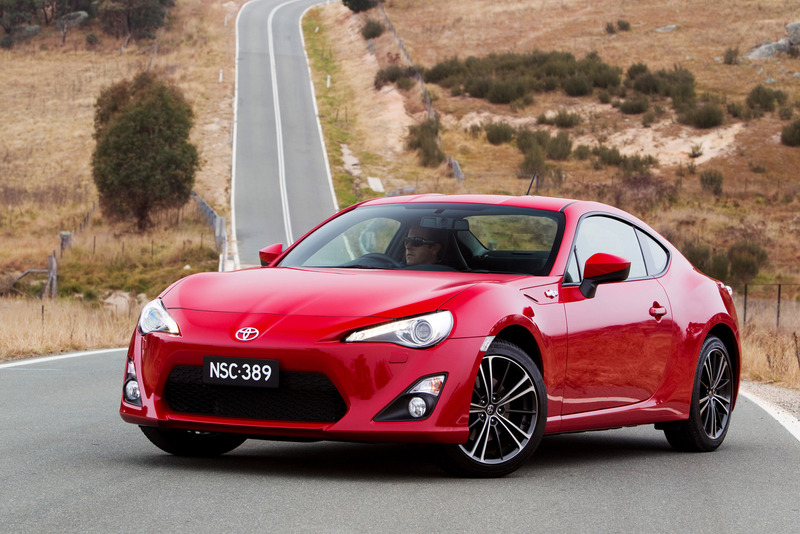 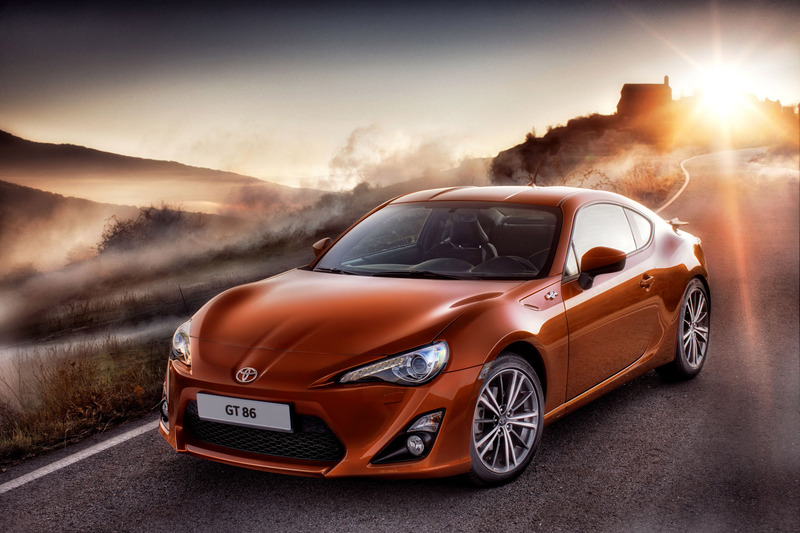 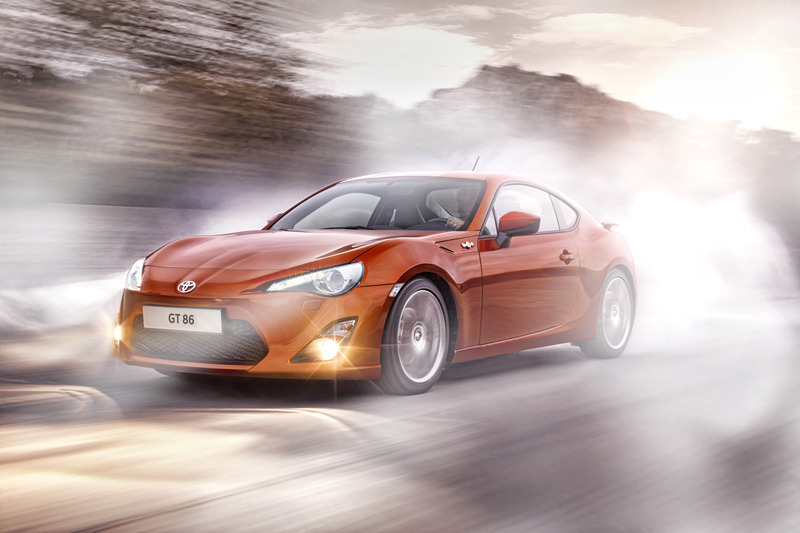 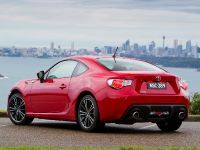 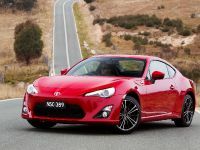 Toyota announced that it is currently making running changes to three of its four Toyota 86 sports-car variants. 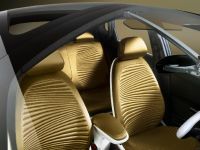 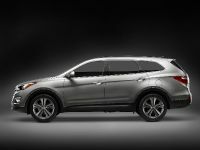 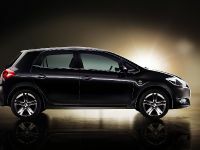 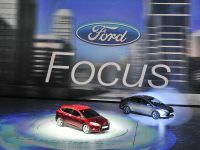 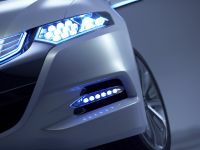 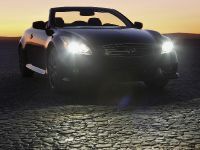 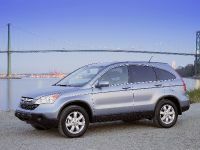 In addition, it was also disclosed that the brand is going to retain the $29 990 for the vehicles. 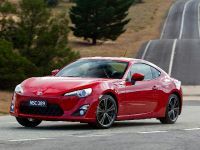 One of the most prominent updates is the inclusion of a Torsen limited-slip differential (LSD) as a standard to the automatic GT grade. 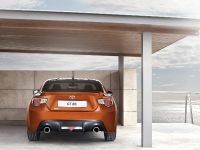 This addition brings the vehicle into line with the rest of the range. 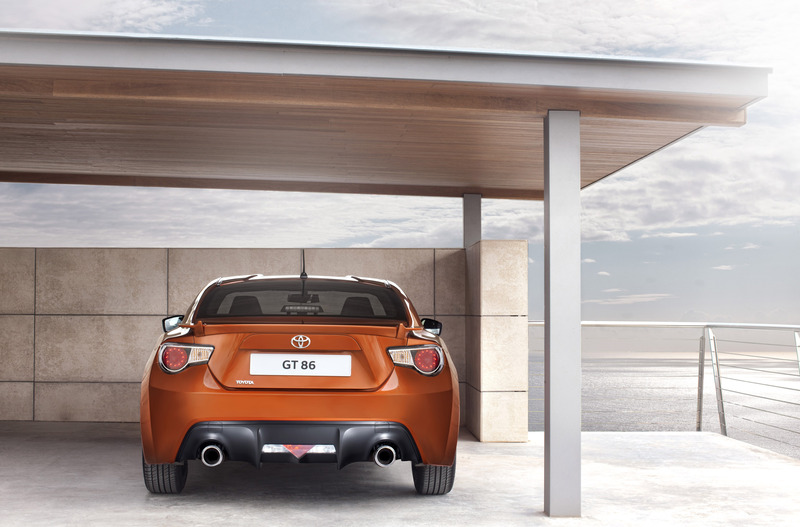 Furthermore, the top GTS manual and automatic variants of the car will be equipped with a rear spoiler as standard. 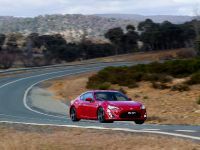 These new enhancements to the range were decided based on customers' feedback, who desired the automatic GT to have the same dynamic properties as the rest of the range, and for the GTS to have greater external differentiation. 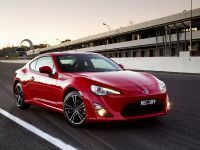 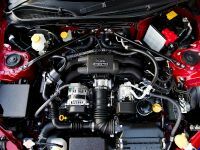 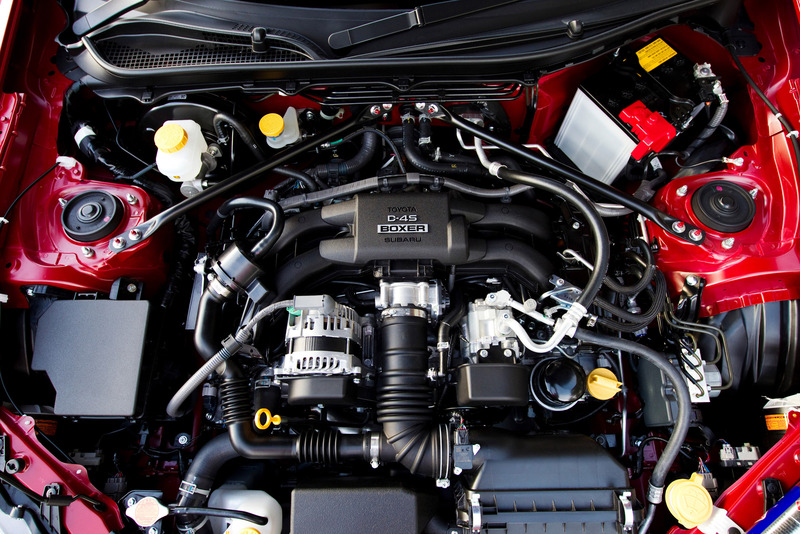 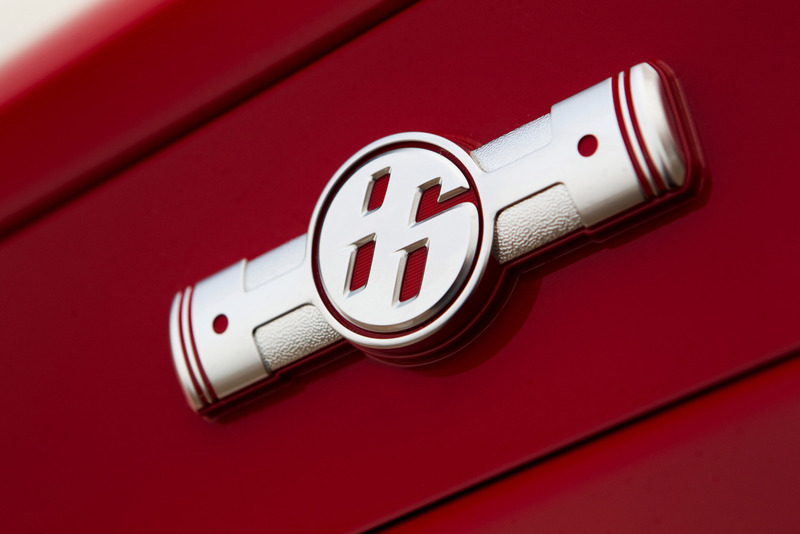 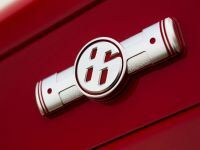 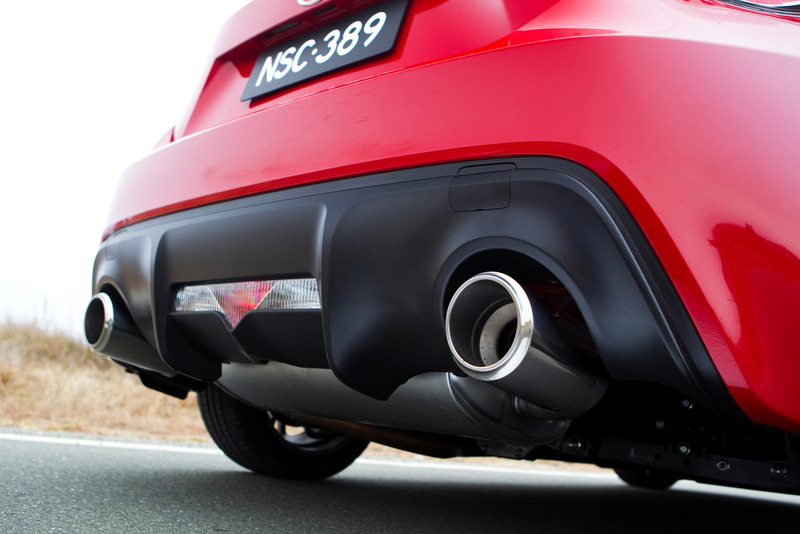 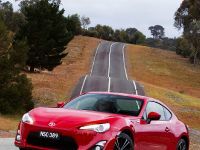 To go further into details, the Toyota 86 has a 2.0-litre four-cylinder, front-mounted, free-revving and horizontally opposed "boxer" petrol engine which drives the rear wheels. 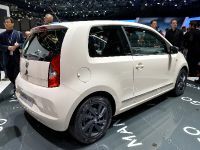 It develops a maximum power of 200 hp (147 kW) and generates a peak torque of 205 Nm (151 lb-ft). 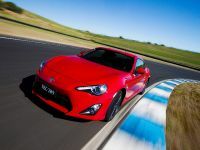 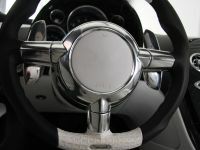 All that power is put onto the road via six-speed manual or sequential-shift automatic transmissions. 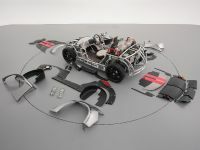 The powertrain is combined with a compact design, light weight and a low centre of gravity, thus providing agile and accessible performance, and highly engaging dynamic abilities with minimal electronic intrusion. 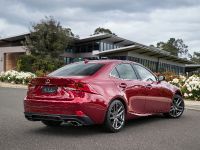 The standard equipment here features seven airbags, five-mode stability control system, traction control, anti-skid brakes, 16-inch alloy wheels, cruise control, air-conditioning, CD sound system, daytime running lamps (DRLs) and a multi-information display. 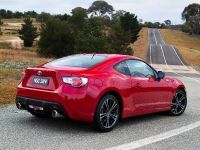 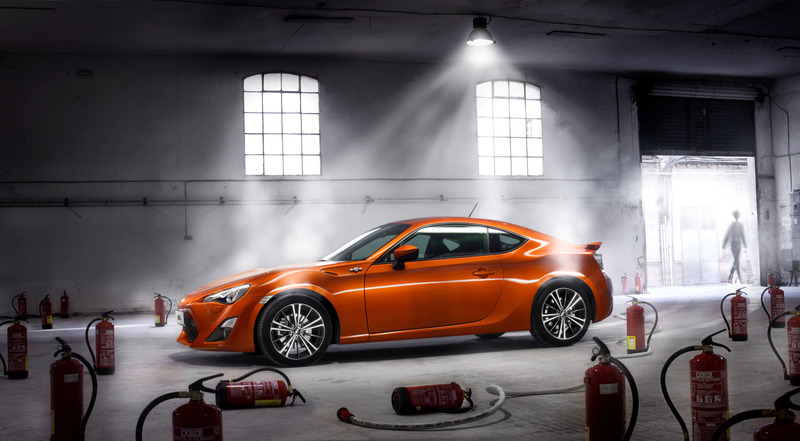 Next, the Toyota 86 GTS adds 17-inch alloy wheels, a 6.1-inch display screen, satellite navigation, auto-leveling HID headlamps, leather-accented front seats, dual-zone climate-control air-conditioning, aluminium pedals, LED DRLs and red stitching highlights.